Note: Move your downloaded data to folder /Android/obb/com.mobge.oddmar. Produced by the development team behind the award-winning and critically acclaimed Leo&apos;s Fortune. 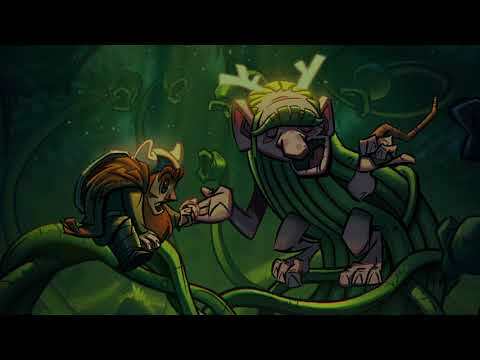 Oddmar supports Google Play game saves and game controllers.